MOSCOW (Sputnik) - All commitments on the delivery of S-400 air defence missile systems to India under a $5 billion contract will be fully implemented, including deadlines, Russian Ambassador to India Nikolay Kudashev has told Sputnik. "I'm sure that the contract will make a significant contribution to ensuring India's security and will serve as a proof of the special nature of relations between our countries. I'm convinced that all Russian commitments will be fully met, including the deadlines", Kudashev said. The ambassador added that Russia was interested in further cooperation with India in the area of air defence. A mechanism for transactions in national currencies regarding deals in the defence industry between Moscow and New Delhi is already working, and Russia is interested in its further development, Kudashev said. "As for the use of the mechanism of financial transactions in national currencies, I can say that it has already been implemented, and we are interested in its progressive development. I am confident that our countries will find a solution that will put us outside the zone of dependence on the US-based payment system", Kudashev said. The contract for the delivery of S-400 missile systems to India was signed in October 2018. 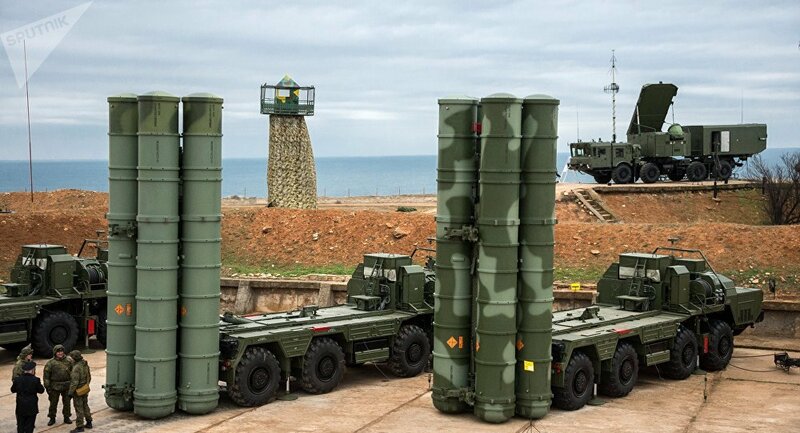 The S-400 is a next-generation mobile missile system that can carry three different types of missiles capable of destroying a variety of aerial targets at a short-to-extremely-long range, from reconnaissance aircraft to ballistic missiles.